Avenida Balboa, is one of those mandatory places to visit when you travel to Panama. 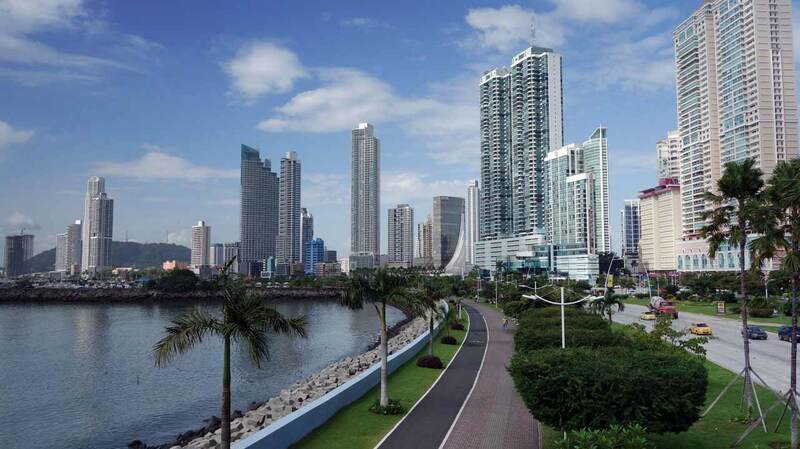 This important avenue, is the widest and most modern in all Panama City. Its location, is one of the most central within the entire metropolitan area, and for more than 10 years, the number of buildings located in this avenue, attracts the looks from tourists and residents. Visiting Avenida Balboa, will allow you to be very close to the sea, without leaving the city, thanks to the imponent Panama skyscrapers. Now, living in Avenida Balboa, is synonymous of waking up every day with an incredible view of the sea. Next to Avenida Balboa, you will find many points of interest, such as the banking area, Calle 50 (the second most important road in the city) and the Cinta Costera, favorite place to workout and practice outdoor sports. Avenida Balboa is approximately 3.5 km long and is located on the shores of the Pacific Ocean, so it represents one of the major points of interest for the real estate development of the city. Composed of six lanes, Avenida Balboa is a great place for those who want to live in front of the sea. Its imposing skyscrapers, the main feature of the area, are just one of its attractions. In our article today, we will tell you a little more about the advantages and benefits of living on Avenida Balboa, among other things. Avenida Balboa is the most modern road in all Latin America and the most spacious in the metropolitan area of ​​Panama. In addition to this, it is the most expensive road in the world (it was built at a cost of 189 million dollars). It has six lanes, two piers, more than 8 courts and recreational parks, 5 gazebos and a bike path, water sources, green areas with trees and tropical plants, and the monument to the discoverer of the South Sea, Vasco Nuñez de Balboa, among other works by urban artists. Avenida Balboa and areas around, are a focal point for all renowned events in the city, attracting crowds from all over the world. From conventions and large conferences, to cultural shows, marathons and more. 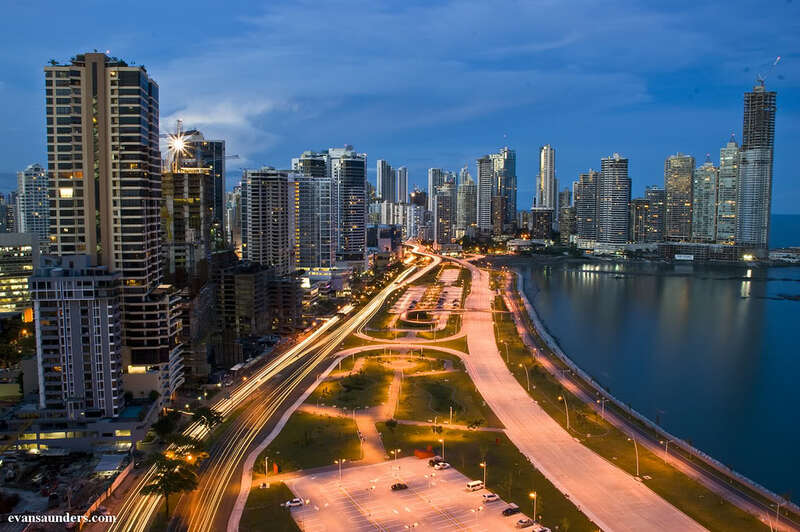 Panama City has been expanding its roads with time. Many years ago, there were only a few areas to live in, because there was not so much population. Nowadays, there are more streets, more constructions and more areas located towards the outskirts of the city, that are being targeted by people who want to build and invest new projects. However, there are areas that, despite time, continue to consolidate as favorites. Within Panama City, there are some areas to live in, such as San Francisco, Punta Pacifica, Paitilla, Costa del Este and Avenida Balboa. When buying a home in Panama, or in the case of a rental, accessibility is a key factor for an area to be considered suitable within Panama City. Avenida Balboa, Costa del Este, Punta Pacifica, El Cangrejo and San Francisco, have very good accessibility. The apartments in Avenida Balboa, are very sought after in the real estate market in Panama. 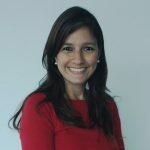 This is due, among other things, to the proximity of this sector to the main banks, shopping centers and even hospitals, such as the Santo Tomás Hospital and the Children’s Hospital. The extension of this avenue, has allowed to locate a large number of buildings along. All these structures, have an unique view of the sea, and immediate access to the Cinta Costera, perfect place for recreation and outdoor sports. However, about 20 years ago, Avenida Balboa was only half of what it is now. 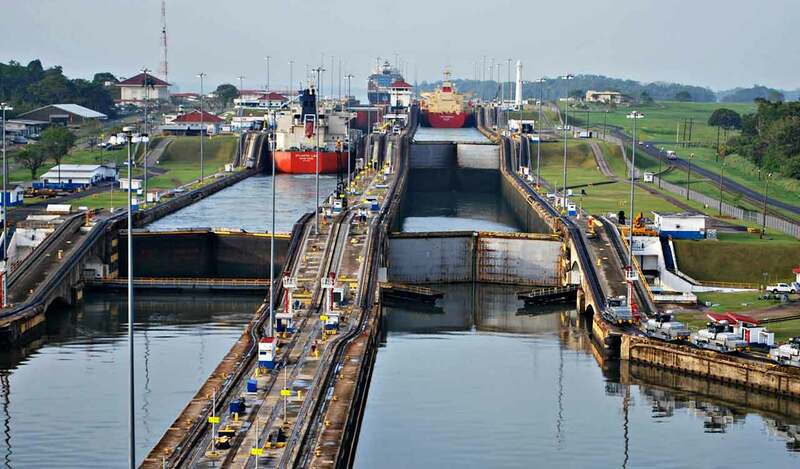 The duplicity in its dimensions was the result of Panama’s growth in the last two decades. Today, occupation has increased significantly and innumerable real estate projects line Avenida Balboa. However, one of them stands out among the others: Balboa 101. Gogetit brings you the scoop on this project, which promises to be a very good investment to live and to invest. Next, we will tell you more about Balboa 101. Balboa 101 aims to give Avenida Balboa a touch of luxury. Located on Calle 29 Este, this project is emerging as one of the most imposing in the area. Imagine waking up with an incredible view of the sea in a luxurious and super-centric project … Now it’s completely possible! Composed of 70 apartments, Balboa 101 is perfectly designed for executives, investors and small families, offering an experience of privacy and comfort. Why invest in Balboa 101? 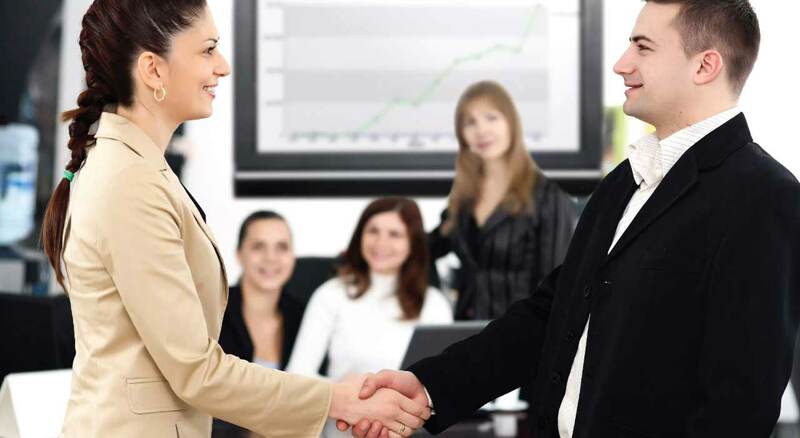 The project offers, in addition to apartments, an exclusive floor (known as Business Center) to work from the comfort of your building, this being the first project that has the modality of co-working space. You can experience the comfort of working without having to leave your home. In this way, you make it possible to increase your productivity by living and working in one place. The location of the Balboa 101 project, on Avenida Balboa, is unbeatable. Near the Metro Station, just steps from the Cinta Costera and very close to the Casco Antiguo, you will definitely have the best.